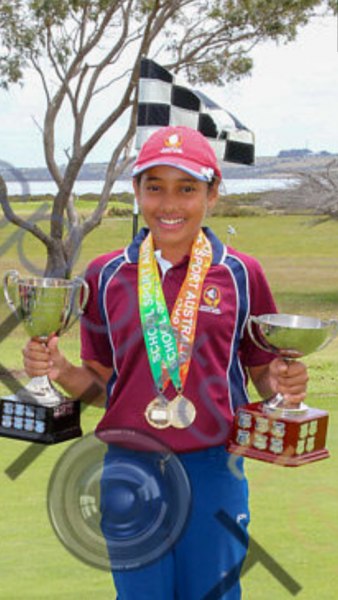 Congratulations to Shyla Singh (Year 6) on her outstanding performance at the Australian School Golf Championships in Melbourne last week. Shyla placed 2nd overall with a personal best score on the last day. Her team, Queensland Girls, won the Nett and Gross score and the 4 Ball Ambrose competitions. Well done, Shyla! 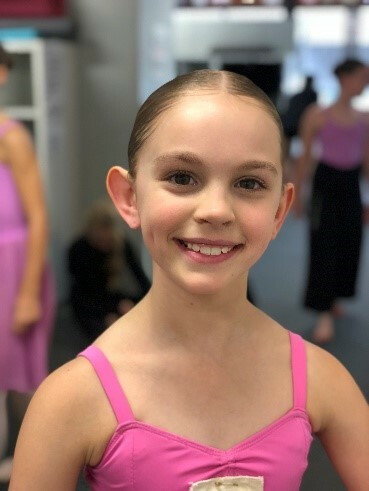 Congratulations to Yve-Noelle Bollinger who secured a place in the Australian Ballet School’s Interstate Training Program for 2019. Yve-Noelle will be invited to attend specialist coaching classes in Brisbane and Melbourne throughout the year as part of this program.